Economics, understood as the science that studies human behavior; from the perspective of a relationship between given ends and scarce means; increasingly requires the systematic and objective processing of large volumes of data. So, in recent years, the concept of Business Intelligence; or set of activities focused on obtaining and analyzing relevant information for decision making; (Howard Dresner, vice president of Gartner Group) has been gradually playing an increasingly notorious role for a significant number of organizations. Among the activities that shape Business Intelligence is Web Analytics; which can be defined as the professional discipline aimed at drawing conclusions; defining strategies or establishing business rules based on the data collected; in all those web environments over which a company exercises control. 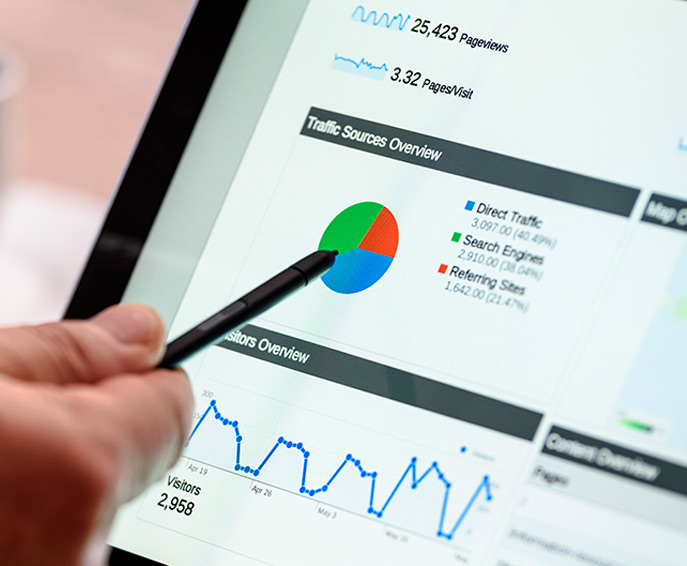 Another definition considered in its origins is that which considered Web Analytics to be the “collection, measurement, evaluation and rational explanation of the data obtained from the Internet, with the purpose of understanding and optimizing the use of the organization’s website”.